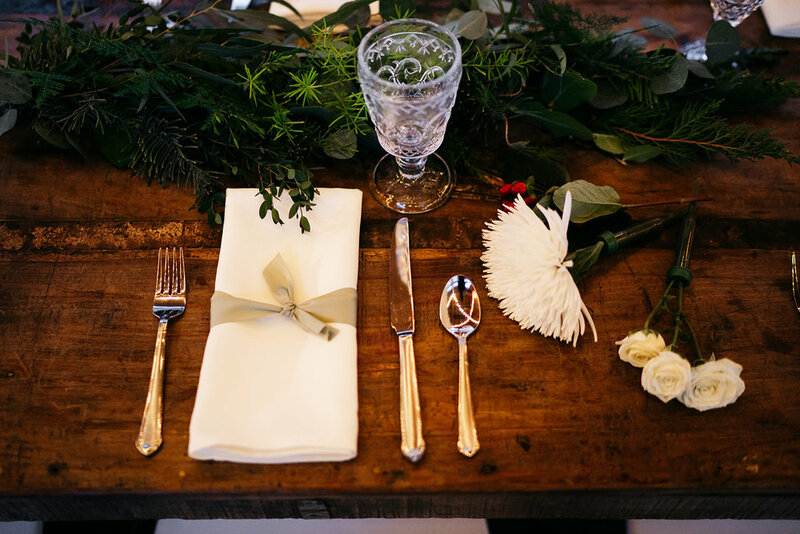 On February 26, 2019, Heidi and Nate gathered before family and close friends and committed their lives to one another in a deeply moving and emotional ceremony at the High Desert Museum in Bend, OR. Heidi and Nate first met through an online dating site in 2017. They had both ended previous relationships and had found their way back to Oregon. They hit it off right away and quickly started seriously dating. Their relationship was built through their mutual love of the great outdoors and through hiking and camping trips. It was during some of these trips that Heidi started to experience some troubling health issues. In addition to becoming unusually tired and worn out, she started to have a lot of pain in different parts of her body. After months and months of normal blood tests and dead ends, Heidi had a MRI. The scans revealed numerous tumors throughout her body. In September of 2018, she was diagnosed with an incredibly rare form of liver cancer that had spread to her bile ducts. She’s endured intense chemotherapy and radiation and has recently switched to palliative care. We were so touched by Heidi and Nate’s beautiful love story and were honored to grant their wish for a wedding. 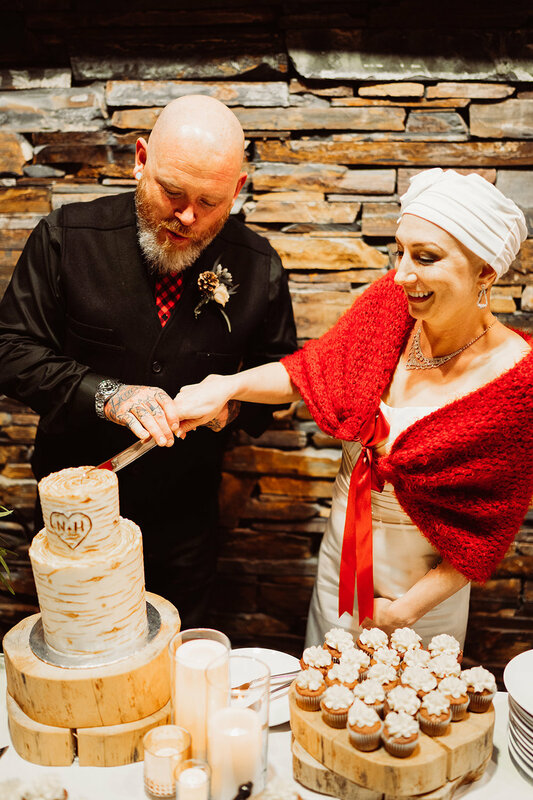 We secured an amazing team of wish granters who worked tirelessly – despite a record-breaking snowstorm – to pull of a lumberjack themed, cozy, deep woods wedding. There wasn’t a dry eye in the room as Heidi and Nate united their lives together and celebrated a love that has endured so much.